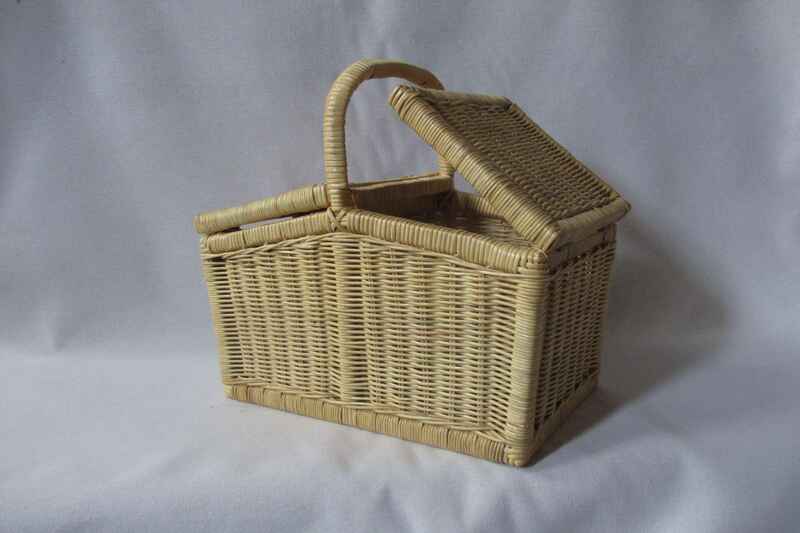 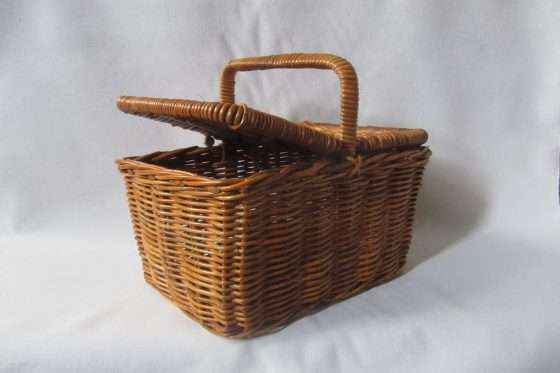 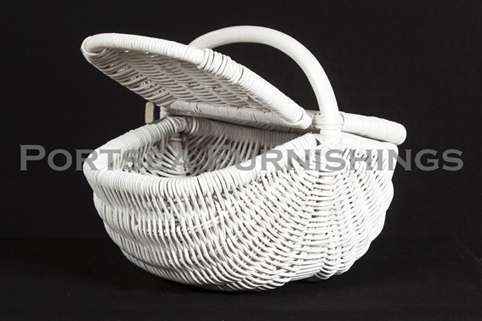 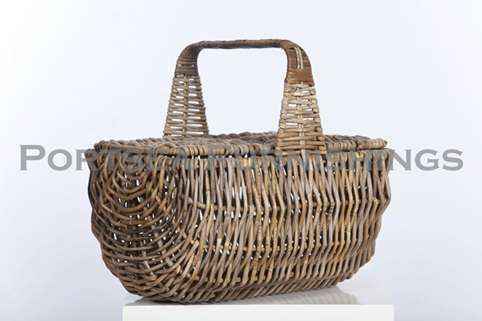 These picnic baskets are made from rattan on a steel frame. 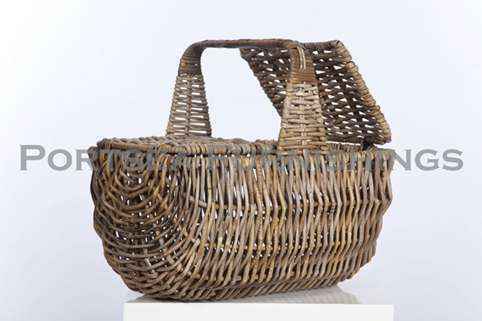 Very strong, available only in grey. 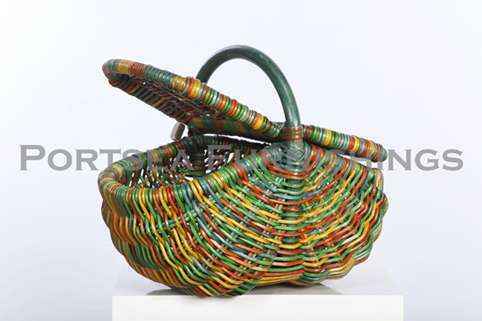 PRICE $ 58.00 46 x 35 x 24cm (45cm) * measurements in brackets refer to the height of the handle.